Mira is your lighting management specialist. 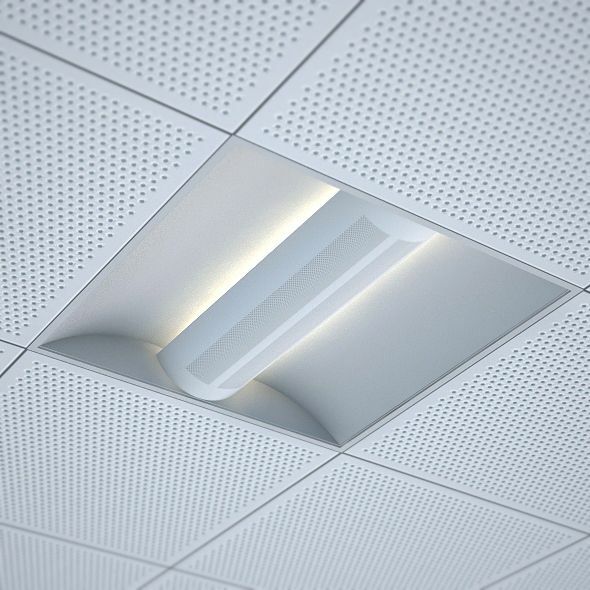 Regular lighting maintenance allows you to benefit from consistent lighting which is important in any setting. 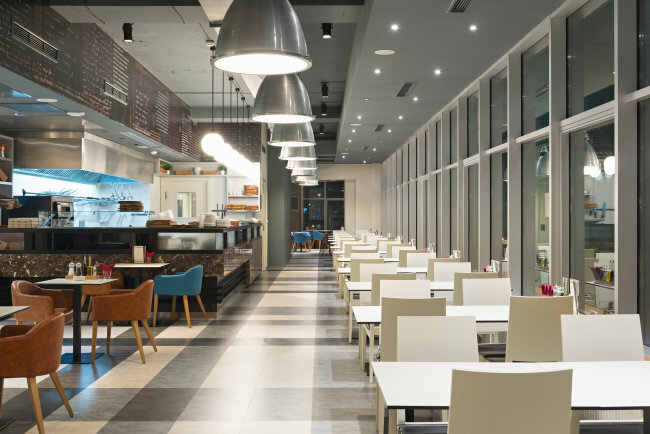 Whether it be a retail, production, or an office setting, consistent lighting is important to both your team members and customers alike. Our professional staff of trained lighting mechanics and customer service personnel will work with you to develop a plan to address your lighting maintenance needs. We are committed to keeping you informed of the conditions in your facility. We provide fast responses and clear communication. Once you see the results of our professional lighting service, you will understand why so many organizations depend on Mira for all their lighting needs. Whether you are focused on maximizing energy and maintenance savings, making an impactful visual upgrade or navigating the complex utility incentive programs, Mira Lighting will work hard to deliver a successful project. Upgrading your lighting to LED technology is an excellent way to reduce operating costs while significantly improving both the efficiency and appearance of your facility. This combined with the longevity and lower maintenance costs, an LED upgrade is a great investment that will pay off huge returns over the life of the project. Get in touch with us to find out how we can help with your lighting needs.